You're the world's most notorious SPY and it's up to you to crack the safe! Figure out the code to claim your fortunes and information. 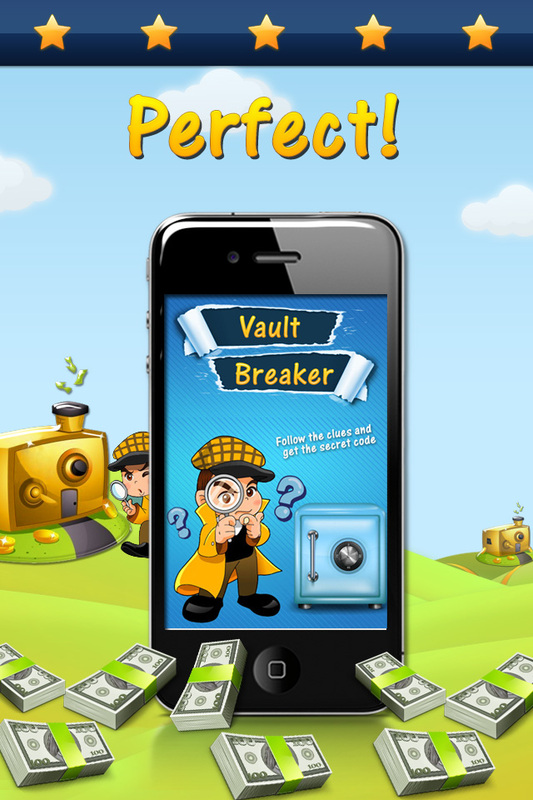 Cracked Vault is the ultimate code breaker game. 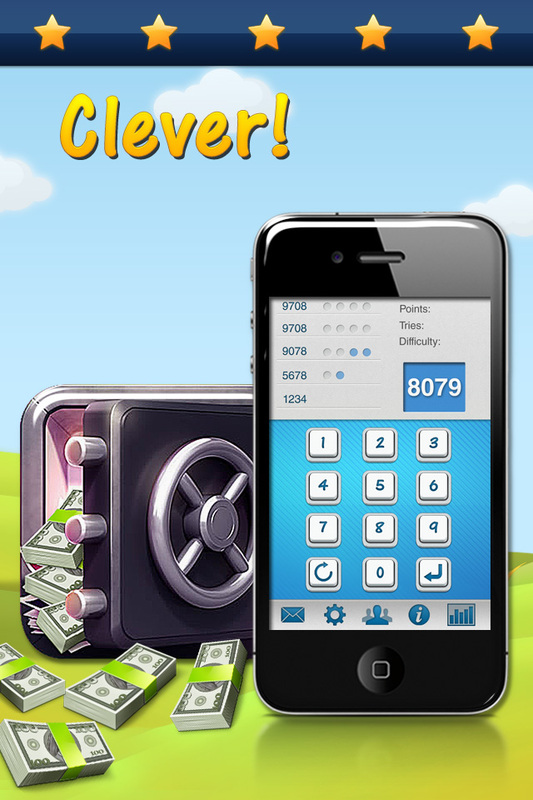 Easily test your brain power while trying to crack the codes. ★Can you crack the code? 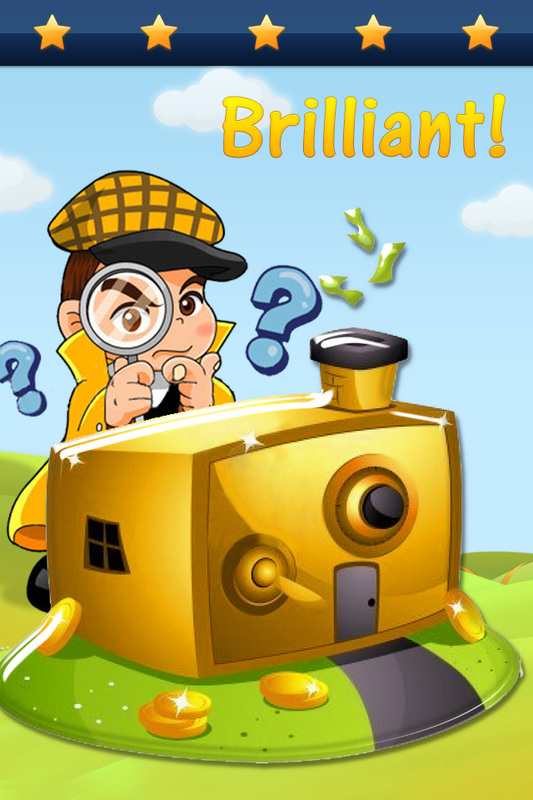 ★Challenge your friends in a race to crack the code first. THE REST IS ELEMENTARY WATSON.